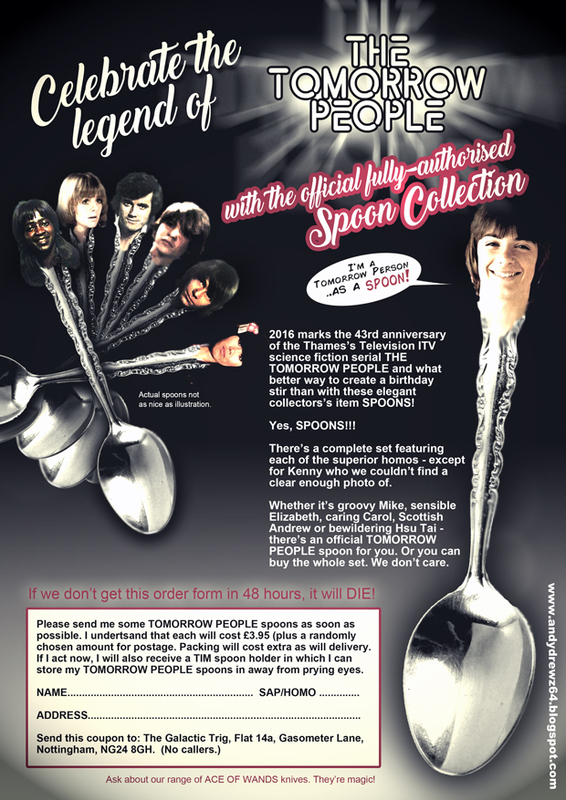 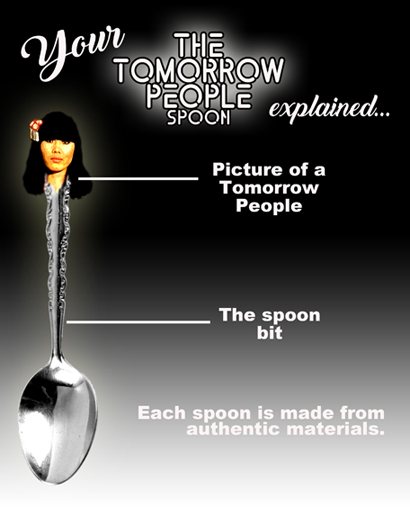 Andydrewz's Pages: Tomorrow People Collectors's Spoons are here... Today! 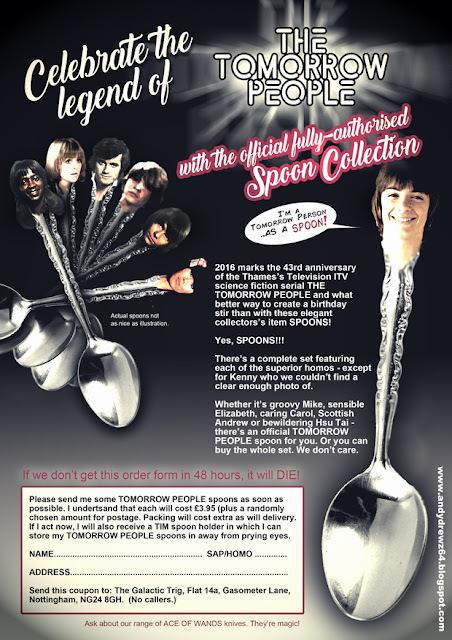 Tomorrow People Collectors's Spoons are here... Today! 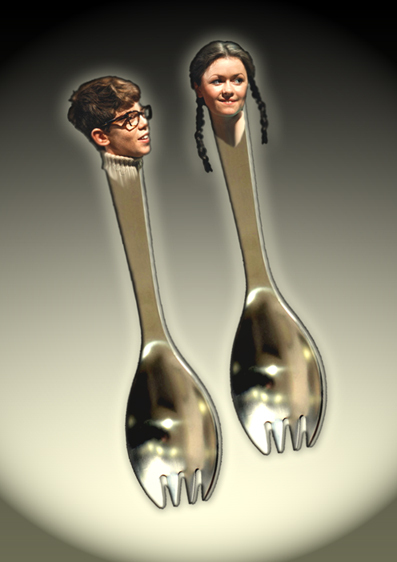 Thanks to a deal with a warehouse in North Korea, I have managed to acquire a limited quantity of tea spoons that I've been able to graft the heads of the original (and best) Tomorrow People.